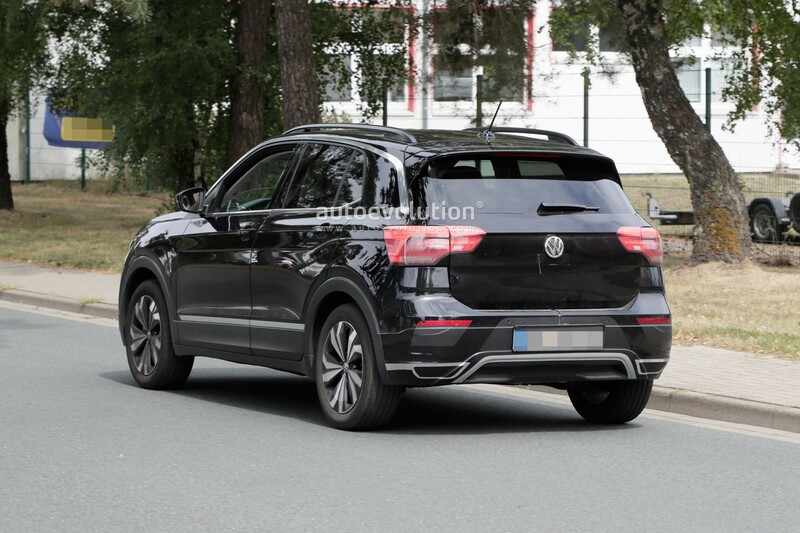 Volkswagen all set to launch a new crossover 2019 Volkswagen T-Cross in Europe to rival Ford Ecosport, Renault Duster and Hyundai Creta. On 25th October the company will unveil the first in flesh crossover to the world. New Volkswagen T-Cross is based on new Polo and it’s actually a re-skinned Polo with higher ground clearance but it’s not as same as Cross Polo. The new T-Cross will be an entry-level crossover for the German market which will be cheaper than T-Roc. The car is based on MAB A0 architecture and shares most of the underpinnings with new Polo, Seat Ibiza and Skoda Fabia. Since all these cars are only front wheel drive, the 2019 Ford Ecosport rival from Volkswagen will not have 4Motion all-wheel drive tech. 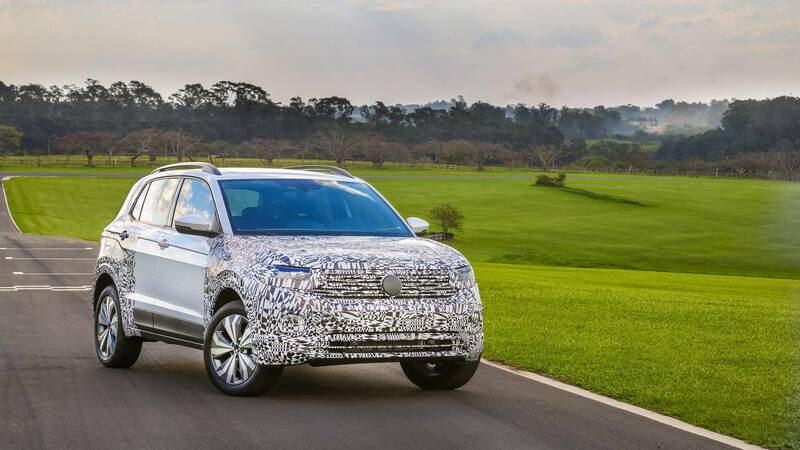 Measuring a little more than 2019 EcoSport and almost at the size of Renault Duster and Hyundai Creta, 2019 Volkswagen T-Cross will have 4199mm length and 2651mm wheelbase. The new sub-compact crossover will have the best in class boot space of 455 litres. The MQB platform gives a wide range of possibilities to the VW group manufacturers. 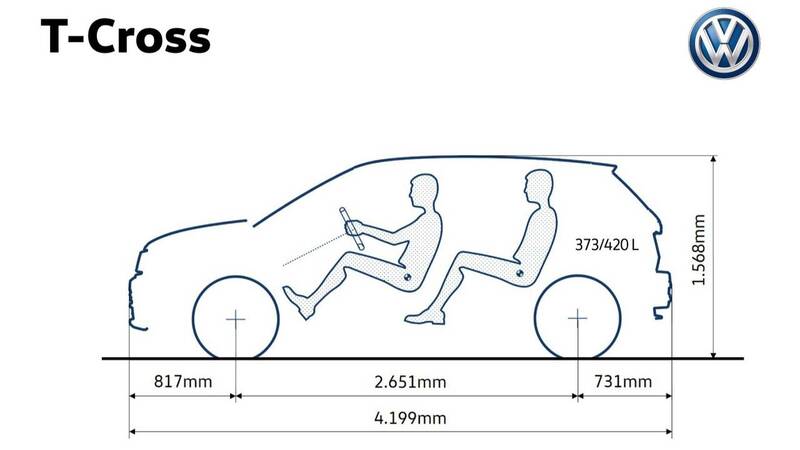 Expect similar size vehicles to be introduced by Seat and Skoda in the next year. The high driving position will be powered by various engines available in VW lineup. Starting from 1.0 TSI, 1.4 TSI and 1.5 TSI depending on the market. In the oil burners, the company will put 1.6 litre TDI with 2 states of tunes for various markets. The subcompact crossover from Volkswagen will be offered with 6-speed manual and 7 speed DSG gearbox. In addition to that European customers will get a fully digital instrument cluster. The company already confirmed 12 colours and 2 dual tone colours in 2019 Volkswagen T-Cross. In terms of pricing, the car will have a price in between new VW Polo and VW T-Roc. The 2019 Polo is priced at 13025 Euro in Germany and the new T-Roc is priced at 20,565 Euro. All new T-Cross will be priced somewhere around 18000-19000 Euro mark. The car will be targetted in emerging markets like Brazil and India where Renault Duster and Ford EcoSport already have their market share. In addition to that Tata Nexon and Hyundai Creta is another challenge for the car in India.